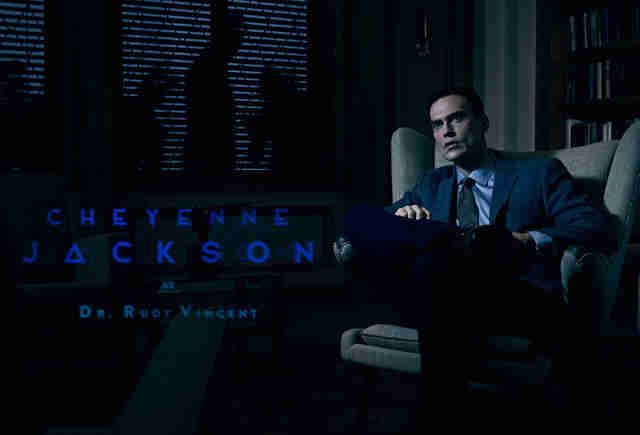 Unlike the stingy American Horror Story: Roanoke, the last season of Ryan Murphy's genre-twisting guilty pleasure, this year's American Horror Story: Cult is all about the overt tease. Gone are the array of misdirecting teasers, replaced by legit casting news, a real-world thematic backbone (in the form of the 2016 Election), and a bonanza of imagery. The "cult" in question involves bees, inducted ingenues, and battalions of freaky clowns. "She wanted a better life. She wanted something more. She found us." 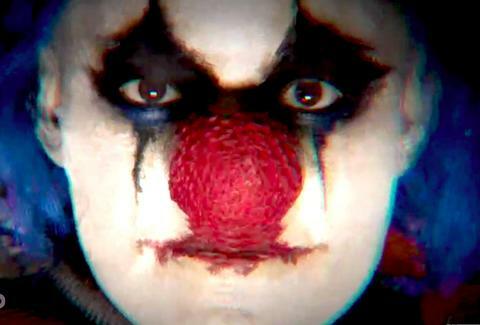 Through crowds of clowns, we've seen a non-made-up woman appear in background shots, and in some cases, on a table, surrounded by cultists in ritual mode. She isn't instantly recognizable -- perhaps a proxy for one of Murphy's go-to actors? -- but like most cult stories, it sounds like someone will be running away from real life to find solace in the group hug of a malicious clown troupe. Could the runaway be Billie Lourd, daughter of the late Carrie Fisher who broke out in a big way on Murphy's underrated Scream Queens? It's possible: on Cult's countdown site, Lourd was revealed as "Winter Anderson" in the new season. Along with the Lourd announcement, AHS also revealed a number of other players, a mix of mainstays and newcomers, and their mysterious roles. The surprise here is the throwback design of the photos -- for a season that's intrinsically tied to the 2016 Election, the promotional shots have the atmosphere of 1950s/60s Hitchcock movies. 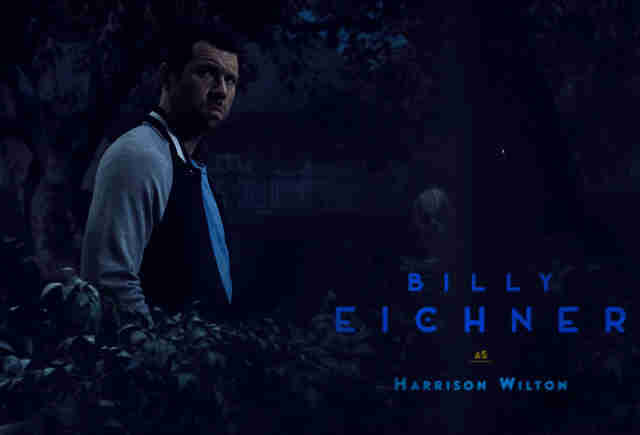 Even Billy Eichner, as "Harrison Wilton," looks like he just wrapped up a night at the soda shot and is on the way home to his white-picket-fence Tudor Cottage in suburbia. 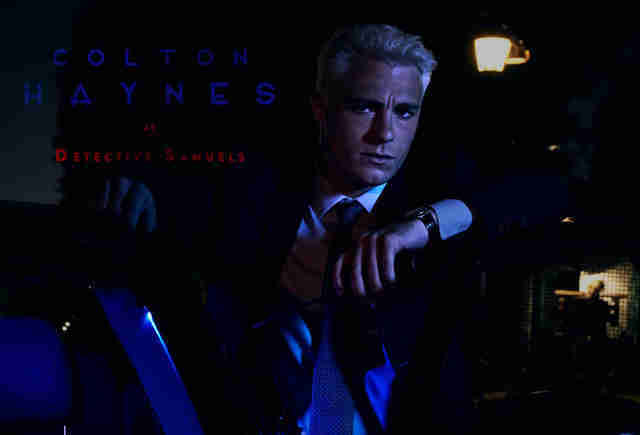 Then there's Evan Peters and Sarah Paulson, the keystones of AHS, whose roles were revealed during San Diego Comic-Con in tandem with the Cult subtitle. What we know: Peters will sport blue hair, which makes him a leading candidate for cultish clowning. Other than that… not much. Although the two might play lovers? American Horror Story: Cult premieres September 5. Matt Patches is the Executive Entertainment Editor at Thrillist. Follow him @misterpatches.